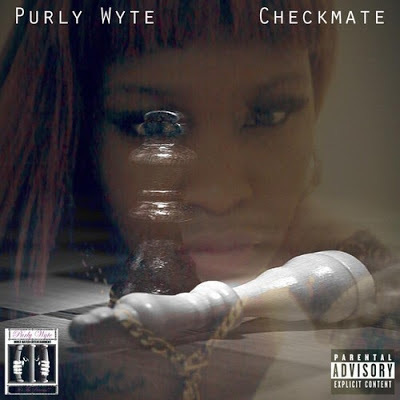 AUDIO: Purly Wyte - "He Be Watchin"
#3 off her "Checkmate" album. From the sound of things, Ms. Wyte just may have a stalker. Ha!